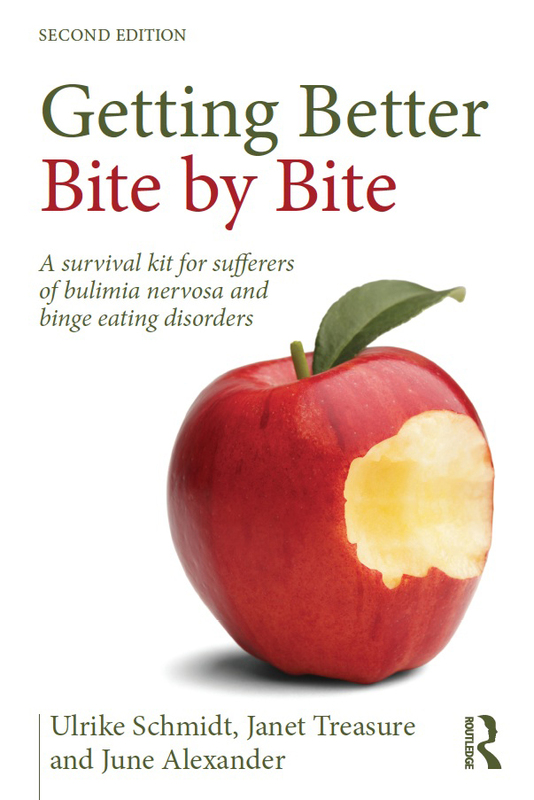 Getting Better Bite by Bite is a survival kit for sufferers of bulimia nervosa and binge eating disorders. 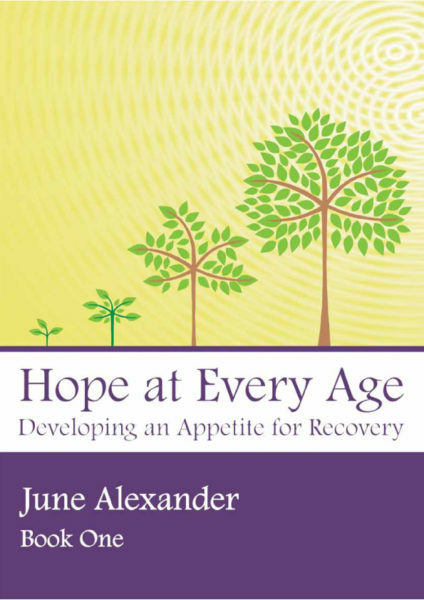 Every page of this self-help book carries the message that recovery from bulimia nervosa and binge eating disorders is possible, at every age. 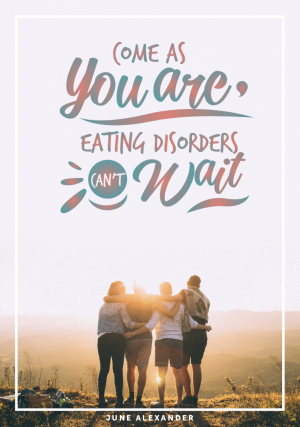 Getting Better Bite by Bite does not pretend that recovery from an eating disorder is easy. Instead it arms you with skills and knowledge to make your recovery journey as smooth and rewarding as possible. There is nothing glamorous or desirable about bulimia or binge eating. Getting Better Bite by Biteportrays what life is really like, living with these illnesses. Much mystique remains. Misconceptions and misinformation abound about the causes, the health risks and the treatment. Accessing treatment can be difficult, and friends and relatives often have no idea how to help. Also, some doctors are not sympathetic or understanding. Their comments may leave you feeling that your problem is self-inflicted and trivial and thereby compound the illness characteristics of guilt, shame and loneliness. Has an easy-to-read conversational style. 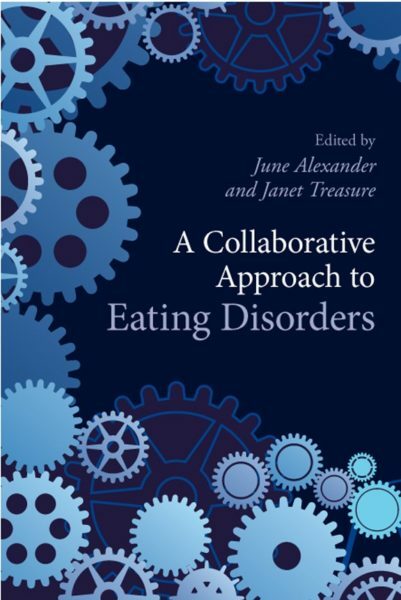 To help you on your way to recovery, this book takes a problem-led approach, with each chapter tackling an area relevant to most or particular subgroups of people with bulimia or binge eating. Providing maps and pointing out the dangers and pitfalls along your route. Helping you find a way to overcome the inevitable obstacles. No matter how big the obstacle, a solution can be found to enable you to achieve recovery. Sharing stories of people like yourself who have made the journey before you. You may have mixed feelings about leaving the sense of security that accompanies the familiar territory of bulimia or binge eating. You may have constructed ways of ignoring or suppressing real or perceived dangers and feel frightened about trying to live without the backup of your bulimia or binge eating behaviours. Hold on to hope. Others are here to travel with you, to keep you company and help to decrease your sense of isolation. Providing clues on how to avoid the traps of self-defeating thought patterns. Self-help tools will help you to replace the short-lived and doomed-to-fail rewards that you get from your illness with safe, reliable, long-lasting alternatives. Recognising you may experience initial discomfort (just like muscles might ache when starting a new exercise or dance routine), but through persevering you will get past this stage and start to enjoy the many benefits of your new skills and newfound strengths. Not everyone is successful at first so do not despair if you slip up. The time taken to recover from bulimia or binge eating disorder is three months on average, but differs for each person. You may feel ‘I can’t help myself. I have tried. My problem is too severe for this. I need someone else to take over’.However, any form of treatment can work only when you are actively involved. The more you put in, the more you will strengthen and empower your true sense of self. So don’t wait until after Christmas or until the first day in the New Year. You might as well start now. Reading Getting Better Bite by Bite is unlikely to make you suddenly “snap out” of your problem. However, deciding to do what it takes to stop your chaotic eating pattern is the important first step on a journey that leads to increased freedom and self-esteem. Some people are persuaded by their families or partners to work on their problems. This book can help only if you really want to get better for yourself. Getting Better Bite by Bite can’t help if you are not ready to change, or if you just want to change to please somebody else. Chapter One will help you assess your readiness for undertaking the recovery journey. Getting Better Bite by Bite can’t cure you but can help you acquire new coping skills, so that the eating disorder no longer rules your life. This book is not aimed primarily at helping you to understand why you developed an eating problem. Understanding the underlying causes is often difficult and happens only gradually, if at all. To know what caused the eating problem is important, but rarely helps to change distressing eating symptoms. Getting Better Bite by Bite aims to help you develop new skills to ease these symptoms and to help you gain control over your life. Once eating symptoms are addressed, underlying causes often become clearer and a decision will be easier regarding whether you need treatment in your own right. The first edition of Getting Better Bite by Bite was released in 1993. It was originally written for the patients with bulimia attending the Eating Disorder Clinic at the Maudsley Hospital, London. The first edition went on to help many eating disorder sufferers, not only at the Maudsley but around the world. Many readers felt empowered to tackle their eating problem and, beyond that, to address other difficulties in their lives too. This new edition maintains the essence of the original book, while updating its content for today’s readers, drawing on the latest knowledge of the biology and psychology of bulimia and its treatment. It provides step-by-step guidance for change based on solid research. The use of everyday language, stimulating contemporary case study story-telling and evocative illustrations provide encouragement, hope and new perspectives for all readers. 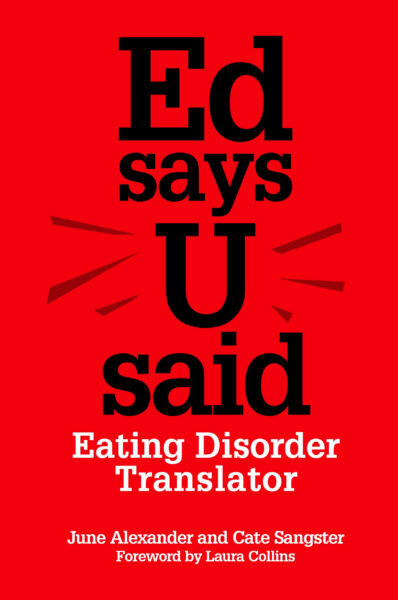 Ulrike Schmidt is Professor of Eating Disorders at King’s College London and a consultant psychiatrist in the Eating Disorders Unit at the Maudsley Hospital, London, UK. Her research covers all aspects of eating disorders, from causes to treatments. She has a particular interest in developing novel treatments, especially brief interventions that can be widely disseminated. She is the author of several popular self-help books and award-winning online therapy programmes. Janet Treasure, OBE, PhD, FRCP, FRCPsych, is a professor and a psychiatrist who works in research and teaching at King’s College London and as a clinician at the South London and Maudsley NHS Foundation Trust (www.thenew maudsley approach.co.uk). Professor Treasure’s research interests include cojjoint working with patients and carers using translational research to develop new forms of treatment. June Alexander developed anorexia nervosa at ge 11, and illness that challenge and shaped her life. A love of words became a survival tool. She kept a diary and developed a journalism career. Since 2006, June has applied lived experience and literary skills to write about eating disorders. A PhD candidate, Junes serves on Australian and international organisations, including AED, F.E.A.S.T. and NEDC. Elise Pacquette, illustrator, gains inspiration for her work from her experience of recovery from anorexia nervosa. She understands many of the battles along the journey towards recovery, including the reluctant start, hurdles, temptations and slip-ups. Elise wishes all those who journey through this book the strength to keep going, step by step, bite by bite.